The results of palynological analysis of the Early Paleolithic Karama site (northeastern Altai Mountains) are presented. The Karama site is among the most unique and ancient archeological sites of Eurasia. Detailed palynological study has refined the geological age of the sediments that enclose pebble industry artifacts. The landscape and climatic conditions of Early Paleolithic man are reconstructed. 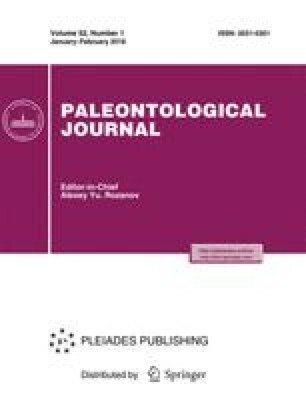 A detailed characterization of the changes in the flora and vegetation that occurred during the most ancient Neo-Pleistocene interglacials and glacials is provided.